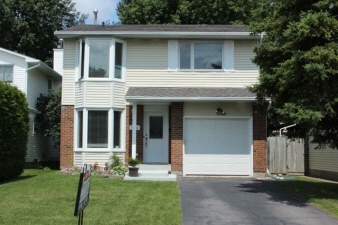 3 bedroom 3 bath home on quiet street. 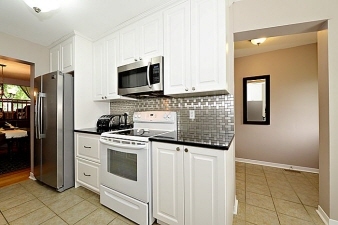 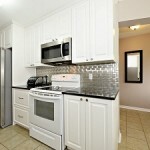 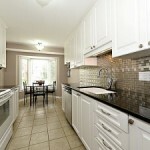 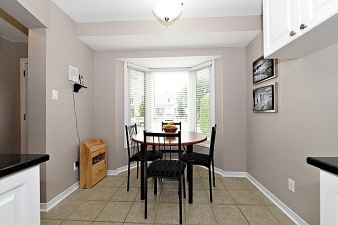 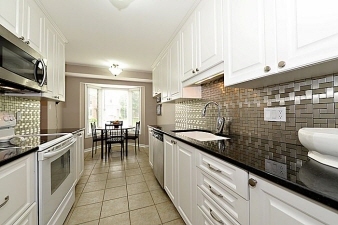 Hardwood & tile on main floor.Renovated kitchen with granite counter tops, main floor laundry. 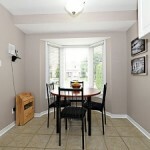 Laminate and tile on second level.Master bedroom with bay window & renovated 3 piece ensuite.Large secondary rooms. 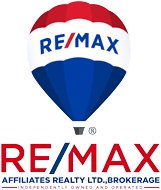 Lower level family room with fireplace and lots of storage space.Fully fenced backyard.Roof 2010,Furnace 2003, garage door 2012,vinyl windows.Many additional upgrades throughout.24 hr irrev.